As the cold, winter weather sets in, the Yarra Valley still remains a picturesque setting to escape for a day. Watch the atmospheric misty clouds surround the Warramate Foothills from the warmth and comfort of our heated deck. 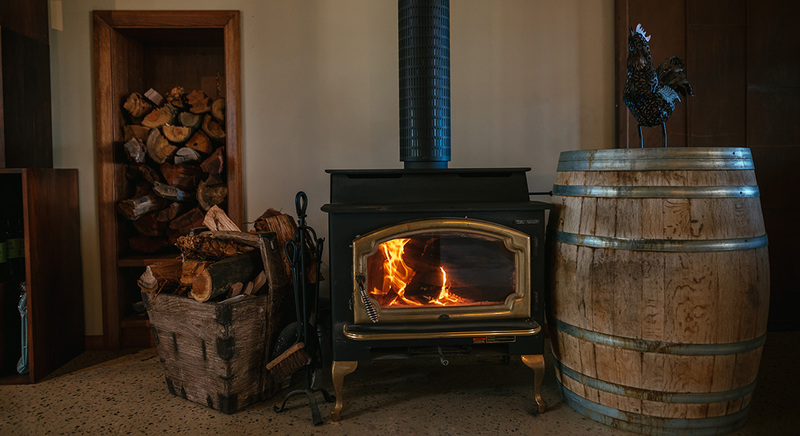 Or enjoy a wine tasting of our award winning wines by the open fire in our cellar door. Enjoy the views from the Trattoria overlooking the vineyard and nearby mountains as you enjoy an antipasti board, followed by gourmet Northern Italian inspired pasta and wood-fired pizzas. Join us for a two course lunch, including a glass of wine, followed by complimentary tea/coffee for just $40 per person. Additionally receive 10% off all wine purchases from the cellar door. Let us know you’re coming to enjoy our intimate lunch by emailing us at sales@soumah.com.au or by phoning 03-5962-4716. Looking forward to seeing you here with us at Soumah!